America, the land of the free, has more people incarcerated than any other nation on Earth. Why? 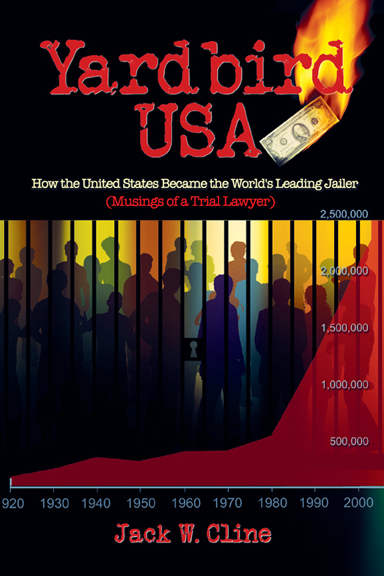 The question is answered in the fascinating new book: Yardbird USA: How the United States Became the World’s Leading Jailer (Musings of a Trial Lawyer). In his powerful memoir, attorney and author Jack W. Cline explains how this unsettling situation happened and how the U.S. prison population has reached an explosion point. 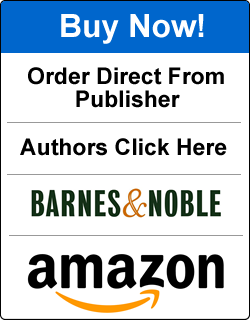 The book contains a dozen true crime cases with bizarre, humorous or unjust outcomes, but all of them point to a single conclusion: Politicians have made a mess of the criminal justice system, and have created a monstrous prison population. As in the game Monopoly, do we need a “get out of jail free” card? As a result of the prisoner population explosion of the past few decades, America now has more people behind bars than Russia and China combined! The cost and side effects are staggering, so what can be done to stop the bleeding? Read Yardbird USA today.